Smartphones have become a part and parcel of our life and the increasing involvement of smartphones in our life is indirectly increasing risk. We store most of our information, online banking, data stored in cloud services in smartphones. So any vulnerability in security like theft may lead to high risk. 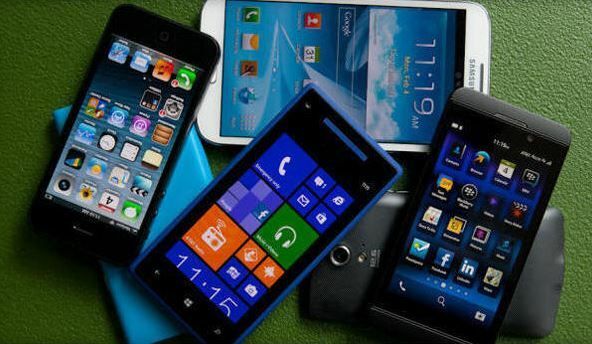 Now a number of smartphone manufacturers and wireless providers in the U.S. have promised consumers access to free tools which can be used that can be used to wipe out the data if it is stolen. If a phone is stolen the thief gets access to the personal and confidential information. CITA group pledged “Smartphone Anti-Theft Voluntary Commitment”. The leadership that pledged the offer are Google, Apple, Microsoft, HTC, Nokia, Samsung, Motorola, Huawei and many more. Wireless providers like AT&T, Verizon, Sprint and T-Mobile have also committed to this pledge along with the above mentioned companies. However BlackBerry and LG do not take part in this effort. This pledge states the smartphones manufactured after July 2015 will offer free anti-theft tool. This tool will be either downloadable from internet or included in the smartphone and will wipe out the data that is on their phone if it is lost or stolen. The smartphone if found by the owner can be reactivated but only by the consent of an authorized user.